Stress comes from many different sources in our lives and is the root cause of many ailments and disease. A body and mind that falls out of balance for any reason are more susceptible to strain and illness, so we need to do what we can to find the balance in our lives that is needed to stay well. How is Stress Really Affecting Your Health? Our bodies are designed to experience stress and quickly react from it. Stress can be positive or what is also called eustress, such as landing your dream job or having a great workout. The theory is that eustress is very short term and is something that we can easily handle and recover from. The more common form of stress is what is considered distress. 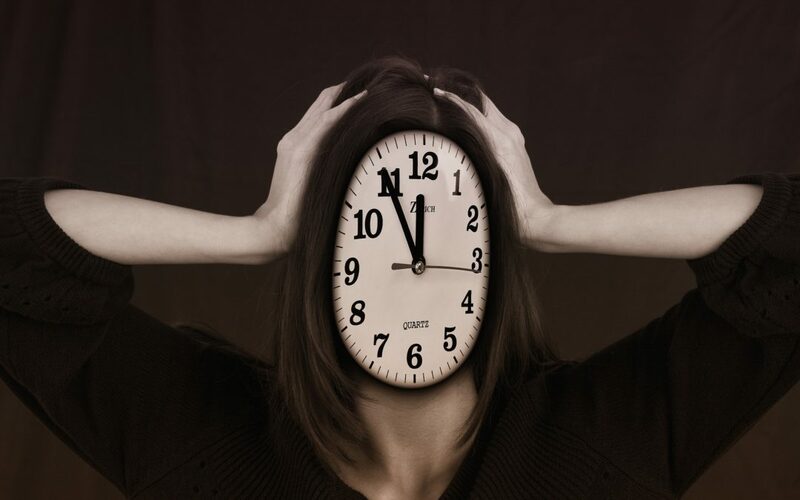 This can be short term, but generally, this is stress that begins to affect the body negatively and is long-term or stress that is not handled well. You may or may not be surprised to learn that even illness itself is considered a stressor on the body. Falling out of homeostasis in any way triggers the stress response in a to attempt to restore balance. “Seventy-five percent to 90% of all doctor’s office visits are for stress-related ailments and complaints” . These are staggering numbers and show us that people need more help then they are currently receiving, this is not something to be ignored. How does stress affect our gut? Chronic unrelenting stress actually weakens our gut flora. A simply stomachache is your stomach talking to you. But when symptoms arise such as painful bloating, cramping, and diarrhea, your gut is beyond talking and is now yelling for you to pay attention. 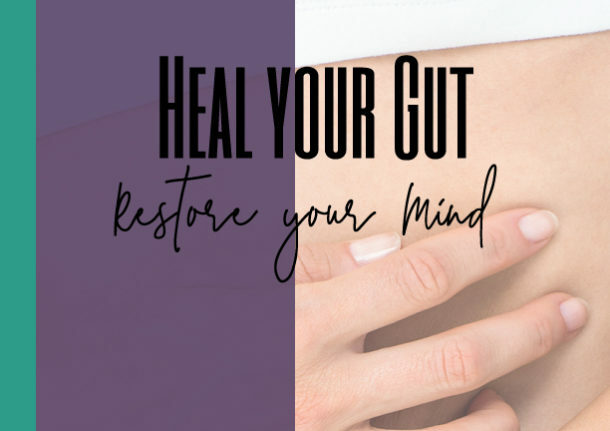 Weakened gut flora will eventually lead to gut permeability, aka ‘Leaky Gut’, which can allow undigested food particles, products of toxic waste and bacteria begin to leak through the intestine and into the bloodstream. This can be from a number of causes; chronic stress is one of them. In a paper published in Nature Scientific reports, it was found that the gut microbiota of female mice changed drastically that were exposed to stress, their microbiota actually mirrored the gut microbiota of someone who had a poor diet . “The gut microbiome produces chemicals that are strong antioxidants,” explains James Giordano, M.D., professor of neurology and biochemistry at Georgetown University Medical Center. “[These antioxidants] reach the brain via the bloodstream, and can reduce inflammation, which has been shown to be a contributory factor in certain mental illnesses, such as depression and anxiety, and in neurodegenerative disorders” . So, as you can see, this is a critical feedback loop to understand. Stress affects your gut, which in turn affects your brain and your state of mental wellness. *More on this topic to come in my upcoming three-part series on gut health. switched off the cortisol receptor in the livers of mice, their accumulation of fat ceased. They discovered that this caused an elevation of a protein called HES1, which activates enzymes that break down fat (preventing accumulation). When mice were given extra cortisol then HES1 levels dropped and fat began to accumulate . This research shows a possible correlation between higher stress levels and cortisol in the bloodstream lowering the liver’s ability to break down fat, therefore making it near impossible to lose weight. The findings of these studies are worrisome, but not hopeless. It is crucial in this fast-paced world we live in to consistently work to manage stress better. I say manage instead of reducing because the reality is the stressful things around us are not going anywhere, but we can truly decide how we will let it affect us……and better still, we can provide our body the nutrients it requires to help us be more resilient. This information is so valuable and begins to paint a picture of how important it is to work on coping with stress better. Stay tuned for part 2 of “How is Stress Really Affecting Your Health?”, where I will share many ways to accomplish just that. Please note that I am not a medical practitioner. The content of this website is provided for general informational purposes only and is not intended as, nor should it be considered a substitute for, professional medical advice. Do not use the information on this website for diagnosing or treating any medical or health condition. If you have or suspect you have a medical problem, promptly contact your professional healthcare provider. By using this website, you assume full responsibility and liability for your own actions.